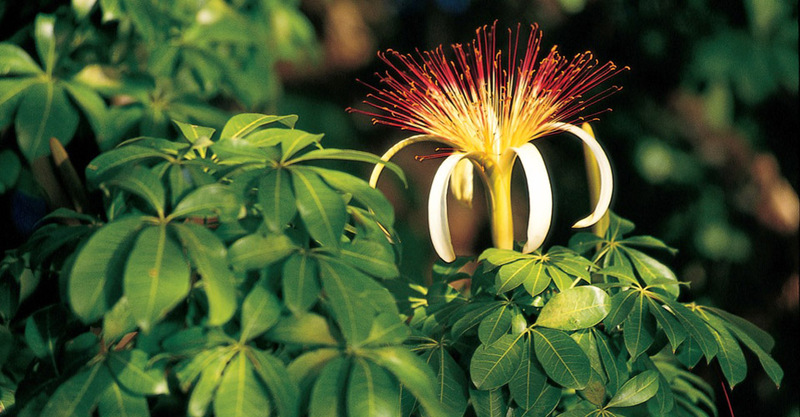 There are few places in the world where nature is as exuberant, colorful and diverse as in the tropics of Costa Rica, home to a vibrant array of flora and fauna. 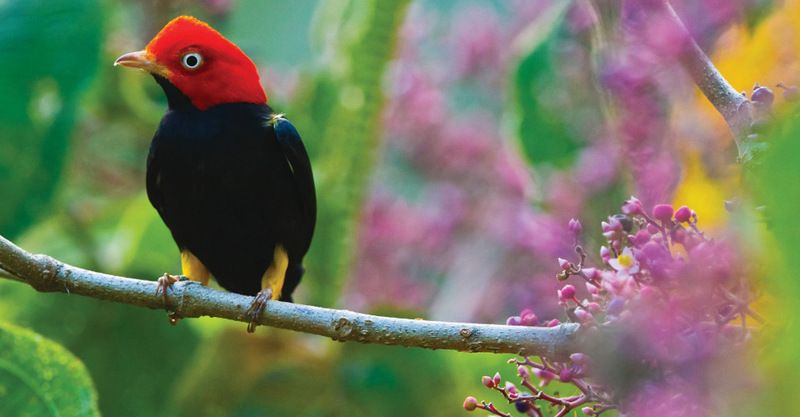 From white-faced capuchins to scarlet macaws and blue morpho butterflies, Costa Rica's wildlife will wow you. 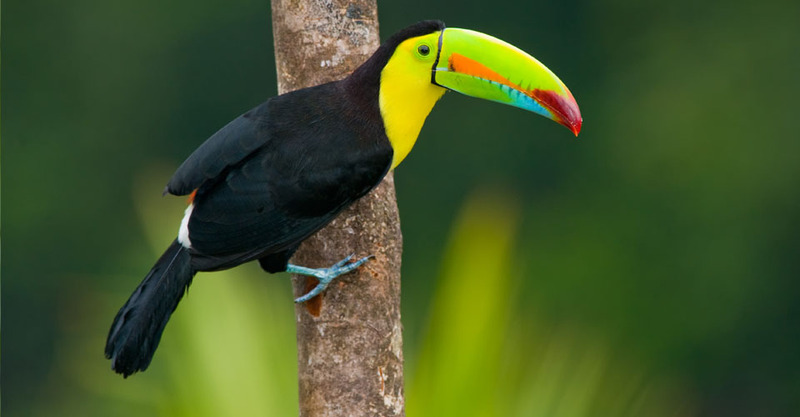 But this adventure cruise takes our Central American nature immersion a step beyond, to the neighboring land of Panama as well. 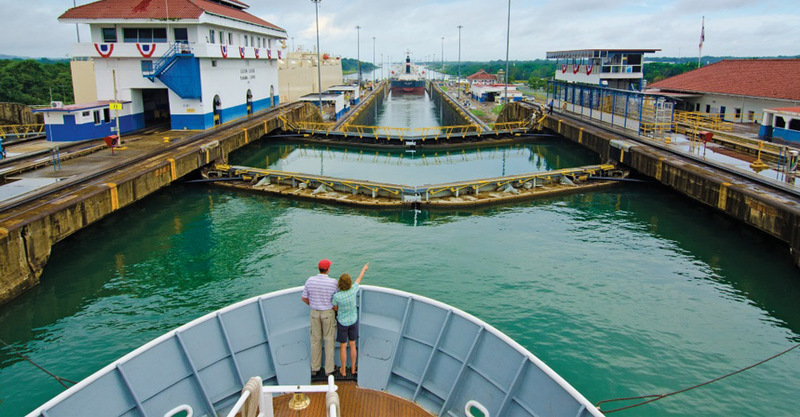 To many, the country of Panama is synonymous with its famous canal, one of the most celebrated human achievements on the planet. What many people don’t know, however, is that Panama offers natural beauty and biological diversity that’s equal to Costa Rica’s. That means you'll get double the rewards on this special itinerary that includes both of these spectacular nature destinations! 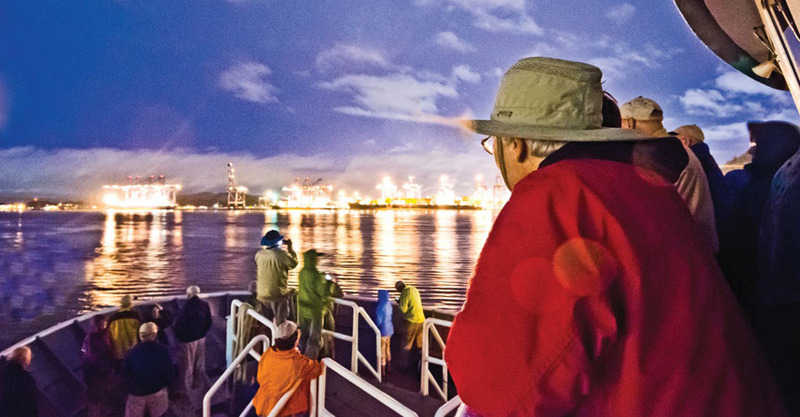 We’re proud to offer a worldwide slate of Adventure Cruises through our partner, Lindblad Expeditions. Nat Hab joined forces with Lindblad in 2016 to expand our mutual collection of nature adventures. Founded in 1958 by Lars-Eric Lindblad, the company pioneered eco-conscious expeditions for “citizen explorers" and today is the world leader in conservation-focused small-ship cruises. Our Adventure Specialists are intimately familiar with the ships and itineraries and are on call to answer any questions you might have. Our transit elapses over 48 hours, enabling you to see the canal and learn about its mechanisms by day, then see it dramatically lit at night. This is an in-depth experience of this remarkable achievement of human engineering, with an immersion in the canal's natural surroundings en route. Within the Canal Zone, we have special permission to overnight at Barro Colorado Island in Gatun Lake, serenaded by the sounds of the rain forest. Barro Colorado has been the site of the Smithsonian Tropical Research Institute since 1923, and Smithsonian scientists will accompany us on a guided forest walk. 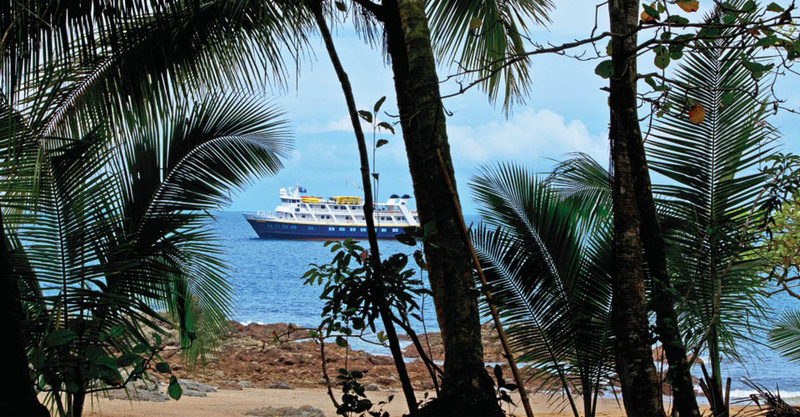 Lindblad’s 20+ years exploring Costa Rica and Panama offer unmatched experience with this coastal geography. The world's leader in small-ship expedition cruising, Lindblad owns and operates the National Geographic Quest, a new state-of-the-art vessel used on all departures of this voyage. The result is knowledge and attention to detail that few tour operators in the region can provide. 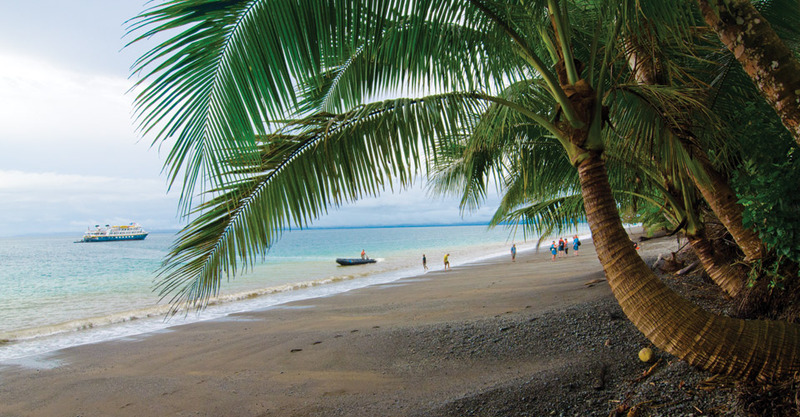 Every voyage sails with a veteran Lindblad Expedition Leader and a hand-picked team of Costa Rican and Panamanian naturalists, offering a guide-to-guest ratio of one naturalist for every 12 guests, with a wealth of daily activities to choose from. The intimate scale of the ship means we can easily reach places inaccessible to larger vessels, offering more in-depth access with varied points of view. The ship's naturalists know shores and trails well; they are adept at spotting wildlife, and their expertise offers greater insight to our guests. The ship is a base camp for exploring this remarkable land bridge between North and South America, and it has a full complement of tools to help you be an engaged, active explorer. Five expedition landing craft, plus eight single and 12 double kayaks, provide access to intricate shorelines and remote rivers. Step ashore on empty beaches with no tourist infrastructure. Snorkel gear is available for every guest, so you’ll never miss a chance to swim with colorful fish and other tropical marine life. Video microscopes, high-definition screens, hydrophones and other tools provide added opportunities for in-depth understanding. Traveling with our own personal expedition team grants us access to their deep knowledge of Costa Rican and Panamanian habitat. They know when rain forest inhabitants are most active, and forays are scheduled accordingly. There may thus be some early morning outings or walks in the forest as wildlife is awakening for the day. Your early rising will be amply rewarded with freshly roasted Costa Rican coffee to fuel you before setting out to spend time with blue-footed boobies, noisy parrots and delicate butterflies. Fascinating wildlife, untouched beaches and lush rain forest vegetation afford terrific opportunities for photographers. Juxtaposed with the massive concrete and steel engineering project that is the Panama Canal, the diversity of photo opportunities are hard to surpass. A Lindblad Expeditions-National Geographic certified photo instructor is on board to provide assistance with your camera and instruction in elements of composition to help you take your best photos ever. 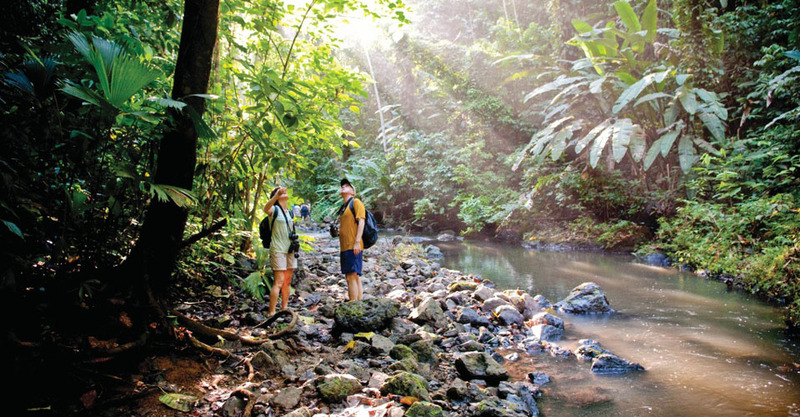 Look for monkeys, tropical birds and other jungle wildlife amid mountains and waterfalls on private conservation reserves, canoe subterranean caves, and snorkel over the world's second-longest barrier reef. 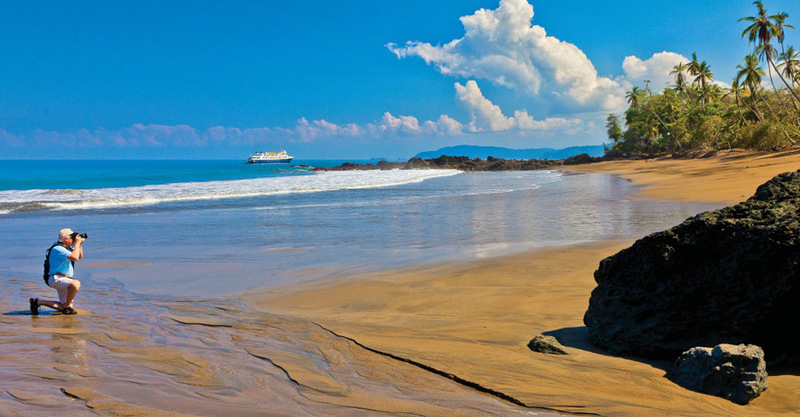 See another side of Costa Rica on this adventure into rain forests, mountains and coastlines well off the typical tourist track, and enjoy remote and authentic ecolodges en route. Discover coral reefs and Mayan ruins on an active sea-and-land adventure blending some of the very best nature and culture of Belize and Guatemala. Fill out the form below to receive additional information about our Costa Rica & the Panama Canal. Hi Nat Hab, I’m interested in your Costa Rica & the Panama Canal. Can you please contact me with more information?